Anyone who gets arrested learns, the hard way, how challenging it is to take on this situation by themselves. Posting bail, trying to adjust to their everyday routine while dealing with lawyers and trial, and keeping their family in good spirits. You can step in and save them from a lot of stress. You can contact Tarzana Bail Bond Store to get bail bond paperwork figured out, offer to run some errands on your loved one’s behalf while they meet with their lawyer, or spend time with the family to distract them from any negative thoughts. First thing’s first, you need to post bail. Tarzana Bail Bond Store can help facilitate this and provide an affordable bail bond and custom payment plan. 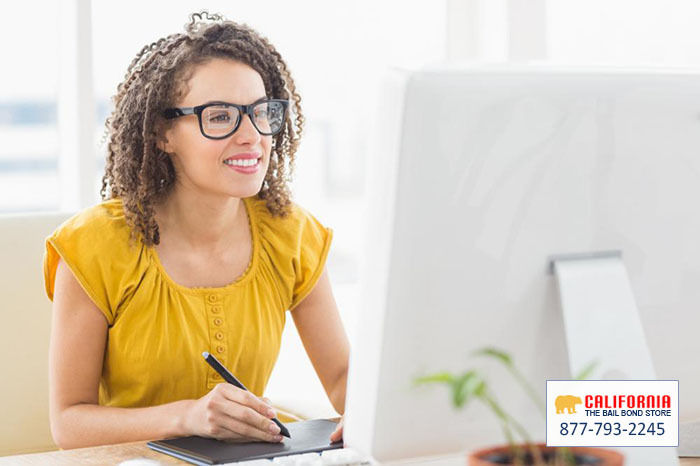 When you are ready, contact us anytime at 877-793-2245 or chat with one of our representatives online. Putting your freedom, or that of your loved one, into the hands of a stranger is a nerve-racking thing to do. On one hand, you are eager for them to get right to work on a bail bond, but on the other hand, you want to make sure they can do the job perfectly for you. Finding the right bail bond company takes a little bit of research and patience. Unlike other bail bond companies, West Hollywood Bail Bond Store does not want to waste your time. Our services are easily laid out on our website, and we offer free consultations. We are available 24/7 and have 30 years of industry experience. We have successfully worked with many clients in need of us. Speak with an West Hollywood Bail Bond Store bail agent today and get your free consultation. 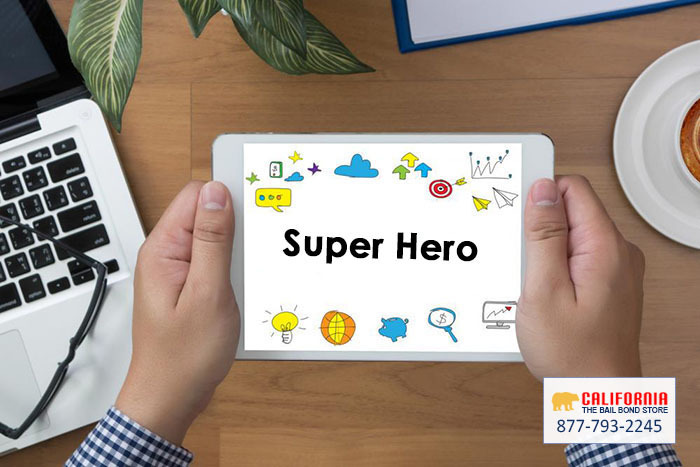 We can be reached online, or at 877-793-2245. There are two types of people: those who hate confrontation, and those who do not mind speaking up. Confrontation is awkward and uncomfortable, but at times, can be completely necessary. 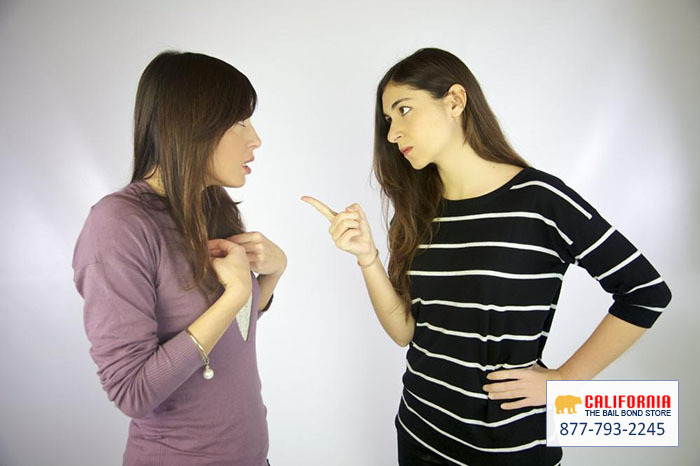 Have you ever stood up and confronted a good friend of yours because they are doing something seriously wrong and you want them to cut it out? That sounds like a pretty awkward conversation, but you know it could save them from a whole lot of trouble. You know your friend drinks and drives. He or she has not gotten caught before, but you cannot help but feel that is this very wrong, and they will get caught at some point. Fed up and annoyed with their shenanigans, it is up to you to say something to them. It probably will not be the easiest conversation to have, but it is better you say something. Your conscience will be grateful and honestly, it shows how much you care about them. We hope you will never have to say I told you so to your loved one, but if you do have to say it, say it and follow up by letting them know you are going to support them through this tough time. You are going to help them post bail with an affordable bail bond from Hollywood Bail Bond Store. Hollywood Bail Bond Store can be reached 24/7 online, and at 877-793-2245. Winter Break is a favorite of college students. Getting to go home to spend a few weeks with family and friends, and even getting to hit the slopes. It is all fun, and hopefully no school work. Many students who live away from home for college will be driving back home and others will book flights. For those who are driving, especially taking long drives, like up and down Interstate 5, we would like to bear warning for driving conditions. 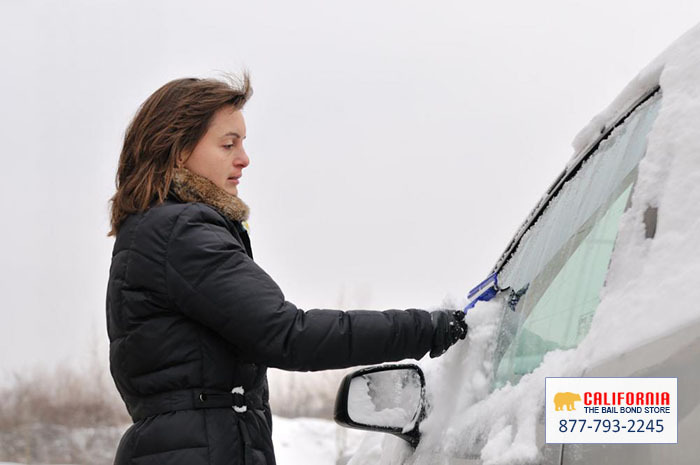 It is winter after all, and that can alter driving habits. Drivers, please make sure your lights, windshield wipers, and brakes are all working properly. Check treads on your tires, and make sure there is enough air in them before making the long drive. Always keep headlights on when windshield wipers are in use. If you are driving in the rain or at night, be more alert and make sure you have on plenty of rest. If you have to travel the Grapevine, the section of mountains right at the edge of Los Angeles County, check weather and road conditions. At times, the Grapevine will actually be closed to drivers due to the road conditions caused by the weather. Please drive safely when you are heading home for Winter Break or back to school again for Winter Term. The last thing anyone wants is a car accident. New Years is the best time of the year for everyone to begin the fresh start they have been waiting for. The phrase; “new year, new me” is definitely cliché, but nonetheless true to all. This is the time to reflect on our past year, and to set goals on how we can make the New Year better. It is a new chance for everyone, and everyone deserves to celebrate the new them, the right way. Do not exclude your loved one who is in jail because of a small mistake they made. We are confident they have already started to really think about their actions, and the consequences they are facing. They know they have to rebuild trust and their reputation. Help them get started on this goal of theirs by bailing them out of jail with a bail bond from Downtown LA Bail Bond Store. By helping them post bail, you are supporting their New Year’s resolution to be better than the person who was arrested. Everyone makes mistakes, but we can definitely forgive and forget those mistakes. Get started on that bail bond paperwork now by speaking with a bail agent from Downtown LA Bail Bond Store online or at 877-793-2245. 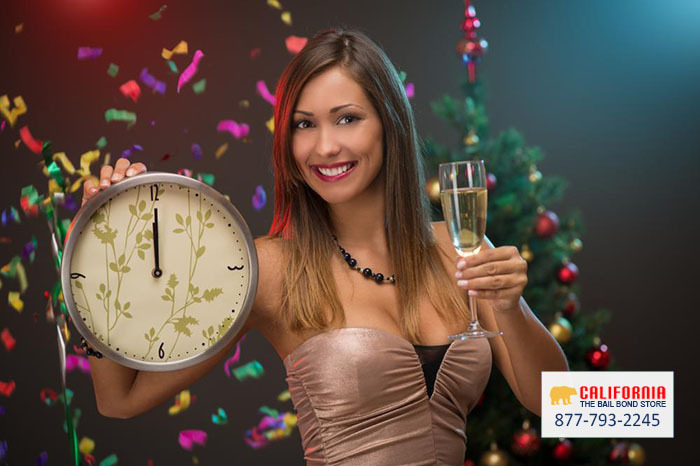 With Downtown LA Bail Bond Store, your loved one will be out of jail and ready to face the New Year in no time. There is no rule that says you cannot use the same bail bond company over and over again, even if it is to bail out the same person each time. It does look bad. It is not a good sign if one person is continually running into legal trouble. Regardless, Echo Park Bail Bond Store will continue to look out for this person and their loved ones each time. We believe in the right to bail. We like to believe that people make mistakes and learn from them. We hope that each time we bail a person out of jail, it will be the last time we see them. We truly want the best for each client and their family, which is why we do what we do. If you do need our bail bond services again, do not hesitate to reach out. We will be there to help you just as quickly as we were the first time. Echo Park Bail Bond Store can be reached online or at 877-793-2245.